Although the iTunes is the best way to get a seamless integration with the iOS devices but WinX MediaTrans also offers few features which are not available on iTunes. And this makes it one of the best alternative for most of your iOS devices. 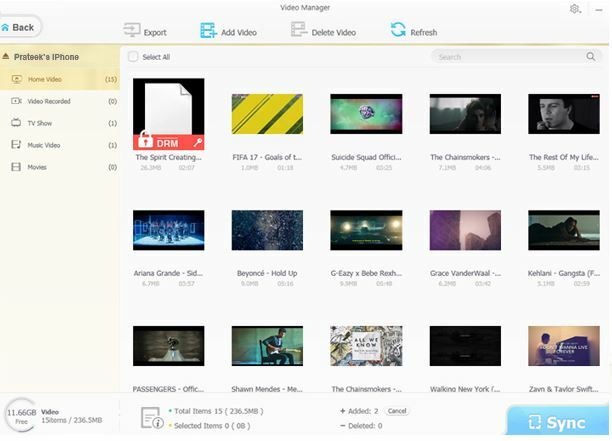 Pros: WinX MediaTrans is a piece of lightweight, clean, easy-to-use, powerful, stable and fast iPhone file transfer software. Cons: Currently, it lacks the capability to transfer contacts, notes and so. iTunes is the official software to transfer the files and other media between PC to iPhone, iPad, iPod but there are some good and best alternative available if you are not happy with the iTunes and WinX MediaTrans is one of them. The WinX MediaTrans is an iTunes alternative software for Windows-based systems developed by the Digiatry software. It allows you to transfer photos, videos, music, and other files smoothly. MediaTrans doesn’t need Apple ID to connect and manage your music, movies, photos, and books. So, in this article, we will review the WinX MediaTrans software and discuss its features, performance and how it works. 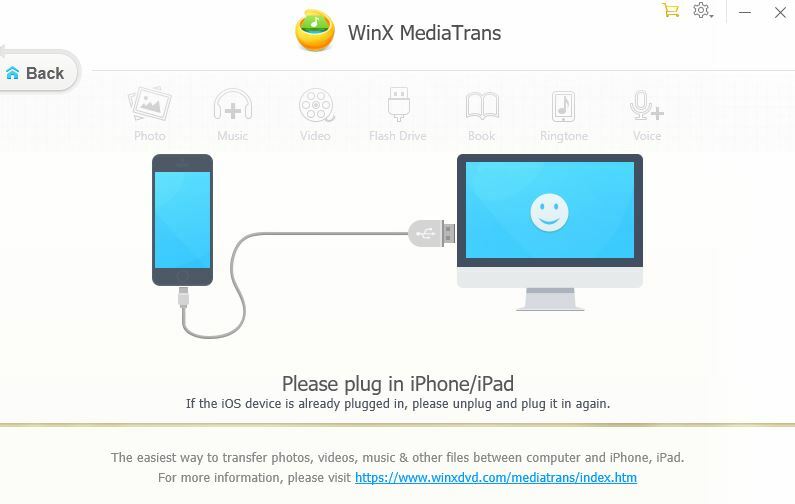 As soon as you run the WinX MediaTrans it prompts to plug in the iPhone.You might need to unplug and plug the iPhone again to the PC if it is already plugged in. 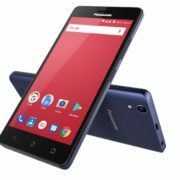 The software doesn’t take a long time to detect the phone and easily identified it. The iOS version it supports is up to iOS 10.3.3.0. Mounting iPhone as a flash drive. WinX MediaTrans current version totally supports Windows 10. And its Mac version is fully compatible with Mac OS X 10.6 or above, including OS X 10.11 El Capitan and macOS Sierra. 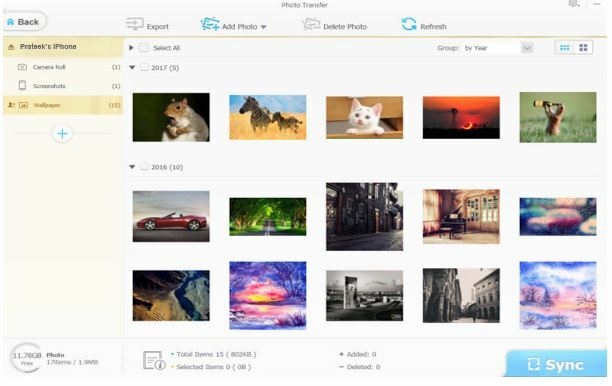 WinX MediaTrans enables the user to transfer photos from iPhone to the PC with just one click. 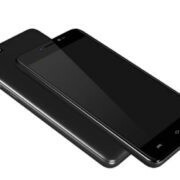 It can also transfer the pictures captured by the third-party apps. One can select any picture he/she needs to transfer, it can be one or select all to transfer. 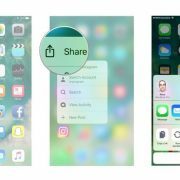 The useful option which we find in this software is, you do not need to unplug the iPhone for exporting the new photos, you just need to hit refresh to access newly clicked images. Step 2: From the left side select the album or third-party app folder. Step 3: Select all or some individual image if you want. Step 4: After selecting the photos, click on Export. The user can change the export folder path from the settings. WinX MediaTrans music manager tool is there to ensure the smooth transfer of music from iPhone to PC and from PC to iPhone. It also has a music editor to edit music meta info, music manager, music converter to convert any audio format to Mp3 or ACC while transferring the music. iTunes won’t let you copy your iPhone’s music to PC but not in the case of MediaTrans, it allows to export all the songs from iPhone. If you are a fond of music and lost your iPhone, still you can enjoy them via PC. The Music Manager allows editing music details directly inside the app, very much like iTunes. A user can create, edit or delete playlists on their devices. Editing is very simple just hover the mouse on the song file and click edit. The meta fields it shows are Title, Artist, Album, Composer, Year and Comment. Like the Music manager, you can also convert the video on the fly while transferring it into iPhone. The software can convert the videos like MKV, AVI and AVCHD format to iPhone playable MP4. The Videos transfer option is just like the Photo transfer. Apart from all this, it has as an option called Auto rotate. It will rotate vertical video to horizontal video for perfect playback on iPhone during PC to iPhone transfer. Transfer speed is also pretty fast and not wait much even for the HD videos. The ability to use the iPhone as a flash drive is the coolest feature of this iTunes alternative software. 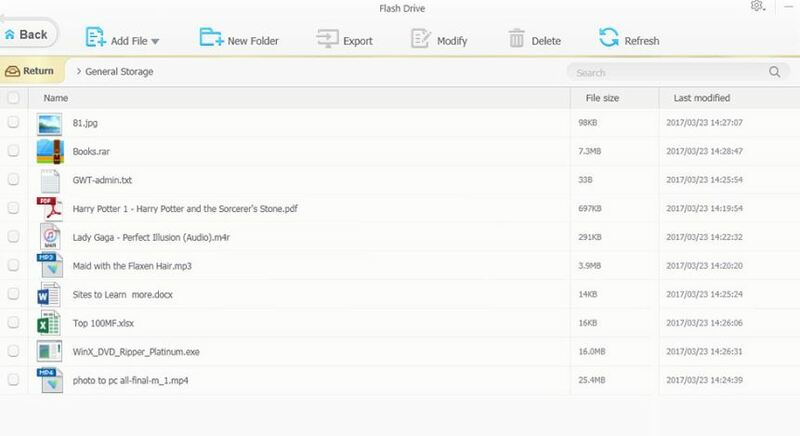 You can transfer the files and folders to the iPhone/iPad and can use it as the flash drive. The only problem is that the iPhone itself doesn’t offer any file manager to browse the files on the phone. But you can store, carry and browse the files on other computers installed with WinX MediaTrans. 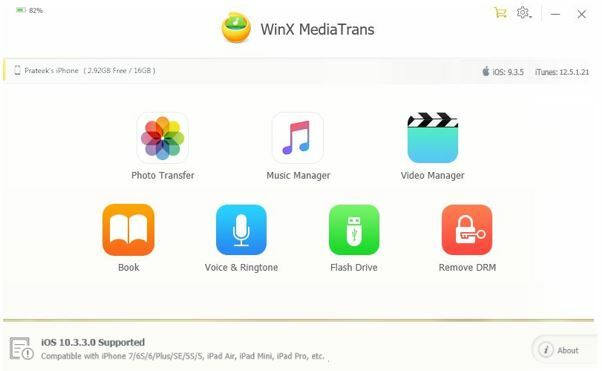 To enjoy your favorite book while traveling simply transfer them from computer to iOS devices using the WinX MediaTrans. The software supports the transferring of EPUB, PDF and audio books. Besides, it is able to export EPUB book to PDF, TXT, and HTML. Hit Voice & Ringtone, and then you will be able to make custom ringtones for iPhone, transfer Voice Memos from iPhone to the computer, and transfer iTunes U and Podcast between Apple mobiles and computers. Want to play DRM-ed movies, audiobooks, and music purchased from iTunes Store on more media players flexibly? This took can help remove the DRM without hassle. However, you’re not allowed to kill DRM for any improper use. However, no doubt the software has lots of features but we cannot judge it without measuring its performance. While reviewing the WinX MediaTrans the file transfer speed was impressive. All the features are on fingertips and easy to use. 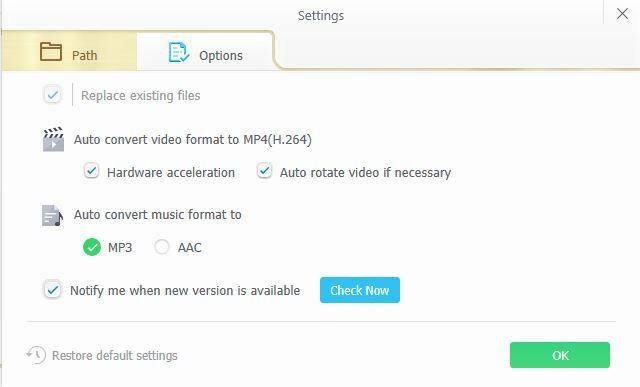 No lag or glitches while importing or exporting the music, videos, and during conversion. 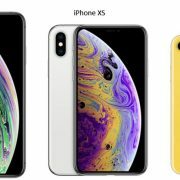 The software load iPhone data quickly and faster then most of the iPhone file transfer apps in present in the market especially if you are using a Windows system to connect the iPhone. To test this software we used a Core i7, 12 GB DDR3 Ram, 250GB Intel SSD, and Windows 10 configuration system. In our test, it took 12 seconds to transfer 100 pictures in 4K format. Also, note that the speed will vary on a different system and depends on your hardware configuration too. WinX MediaTrans also offers online help guide and free technical support service on email.